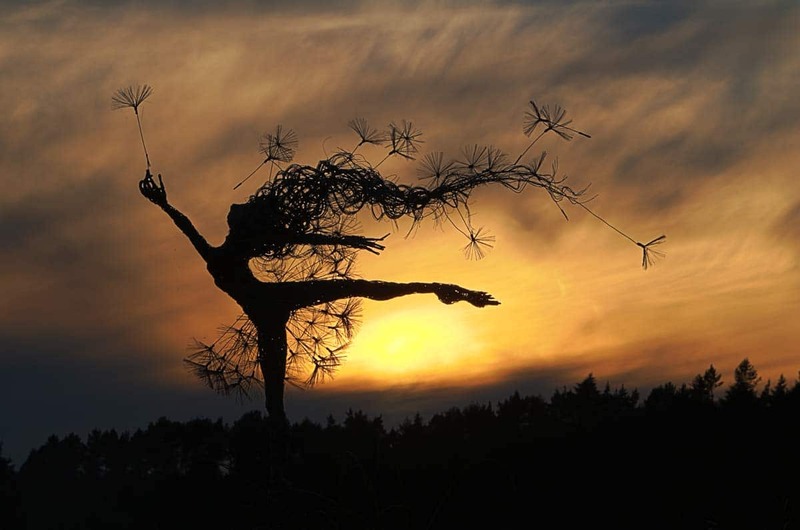 Robin Wight is the creator of FantasyWire Fairies and the artist behind the iconic Dancing With Dandelions sculpture. 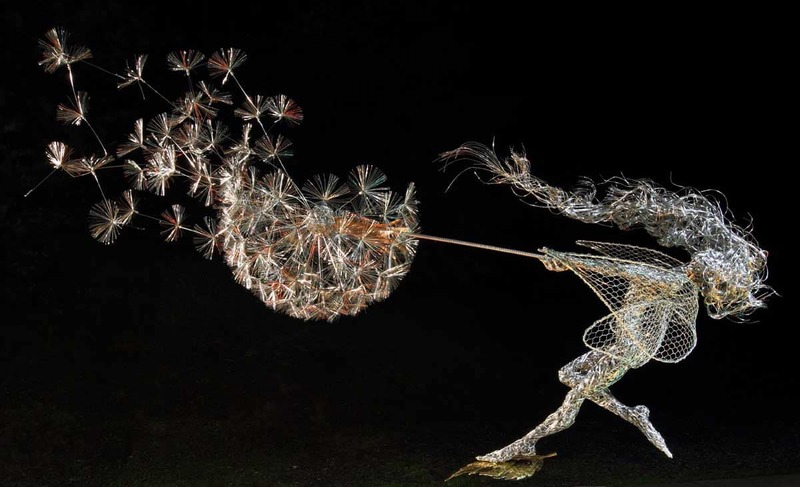 We are delighted to announce that bookings are now being taken for Robin Wight’s Fantasywire ‘Show and Tell’ event at the beginning of September. We will again be organising and hosting the event at The Laurels B&B. Note: This event CANNOT be booked online. Please contact us by phone, email or Facebook to book your place. PM: Drinks and canapes at The Laurels followed by a presentation/talk by Robin. Evening finger buffet and open conversation/ question time with Robin. The cost of the event, shown in the table below, includes the itinerary above including the Saturday evening finger buffet and two nights (Friday and Saturday) bed and breakfast accommodation at The Laurels B&B. We have 8 rooms, of varying sizes at The Laurels. The maximum number invited and attending the event, will therefore only be between 8 and 16 guests – A truly exclusive event!! If you would like to attend the event please contact us as soon as possible to reserve your place. A deposit of £100 will be required to secure your place, with the balance being paid by 18th August. This can be paid either by credit card or bank transfer. Places on the event and rooms at The Laurels will be allocated on a ‘first come first served’ basis only. Our website has a number of photos of the rooms we have, so book now to avoid missing this amazing opportunity to meet the artist and get an exclusive insight into how he creates his masterpieces. Should you wish to extend your stay to include the Sunday night and enjoy the rest of what Staffordshire has to offer, we are more than happy to accommodate you. We can also accommodate other members of your family to share your room, who will not be attending the event. Please contact us for prices, should you wish to bring a guest. We’re only hosting the personal ‘Show and Tell’ with Robin. You would have tons of people coming to an event in Phoenix this winter. I live in the mountains, but would love to attend anywhere close to Arizona. Please let me know if you have any plans to do an event in the Southwest in the winter.